While the trend of urban agriculture carries on getting important and well-known, designers have imagined smart ways to adapt this concept into our cities. 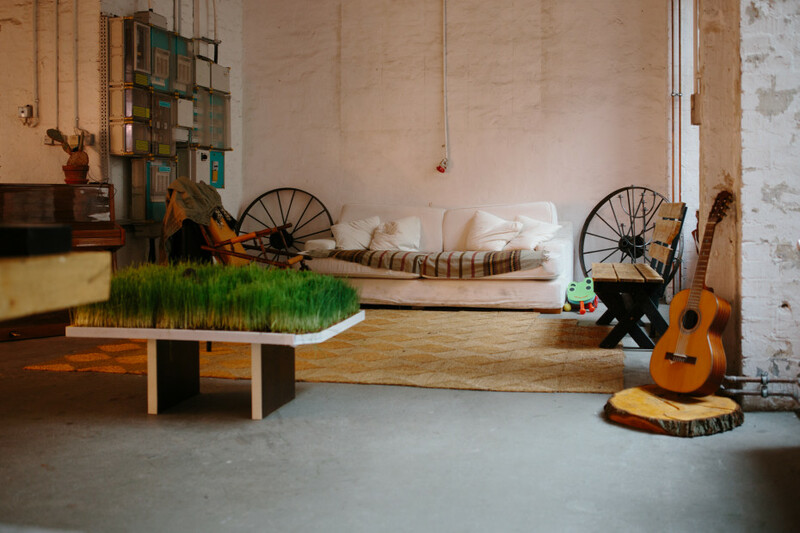 “INFARM” is the latest design concept so far and brings “microgradens” inside our houses, which allows city dwellers to grow fresh produce from their living rooms. “INFARM” is based on the principles of origami and offers foldable mini-greenhouses designed by the Swedish design studio “Tomorrow Machine”. Promoting itself on the funding community website Indiegogo, the microgarden “INFARM” uses the agar-agar gel made with a transparent algae to help the cultivation growing. So the vegetables don’t need to be watered as roots absorb the humidity of the gel. “The microgarden is the next generation of agriculture at home. 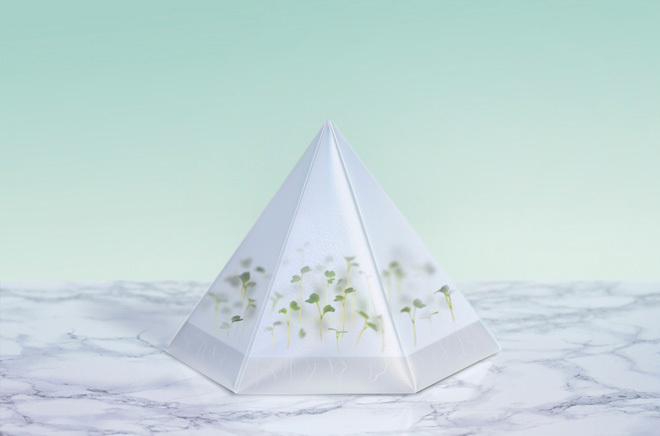 As a result it is a mix between a salad bowl and a little greenhouse”, says Tomorrow Machine. Greenhouse divides the gel in six installments. That means users can choose to use only a section to grow their vegetables. Then, they can put the “garden” on the table and eat them as they are. “We were inspired by appetizer and we wanted that our microvegetables has the same objective and look like petits fours,” say the designers. The nice thing also about INFARM is the design of their product that take part easily into your interior design by combining architecture and nature. The set comes into a package of three products: a foldable greenhouse, organic seeds and powdered agar-agar. The microvegetables are usually ready to be eaten after a period of five to fourteen days. It is expected that the sets begin to be sent to those who contributed to the funding in October. 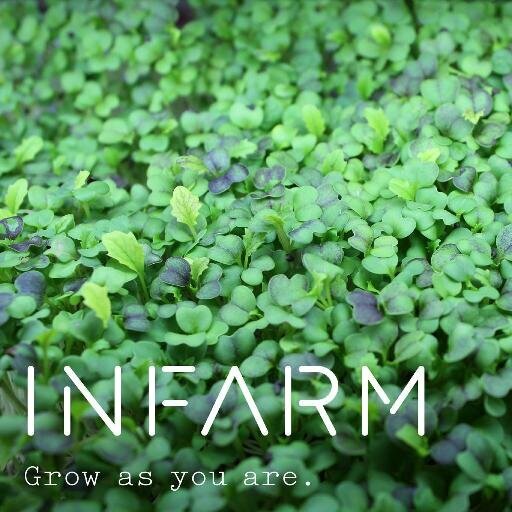 The first of its kind, the “INFARM” platform is a place that brings together all the knowledge and resources needed to grow food indoors where people share their researches and experiences to get other farming.